Home Local Entertainment Ciru Muriuki opens up on why she quit NTV show, the trend. Last Friday November 10th was Ciru Muriuki’s last appearance on the Trend. She quit the NTV show after three years of service. 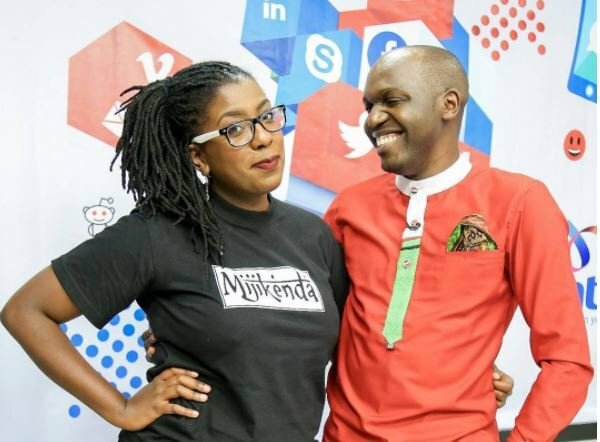 Ciku’s exit comes only four months after Larry Madowo quit the show. The NTV anchor left the Trend to focus on the new political show ‘Sidebar’. Ciru Muriuki started out as a radio presenter at Nation FM before she was sacked. She however remained on the Trend until last Friday when she quit. The former Trend panelist acknowledges that the show opened doors of opportunities for her. She explains that she left the Trend to walk into one of the doors that the show opened for her. Ciru says that she will announce the next step of her journey soon. She thanked her fans for the love and support they showed her during her stint on the Trend. “Good morning! Last night, I did my final show on The Trend. It has been three crazy years. When what later became the #TTTT segment started, it was literally 10 minutes of television with me and Anto Neosoul in the Nation FM studios. At the time, i had no way of knowing how big the show would get. 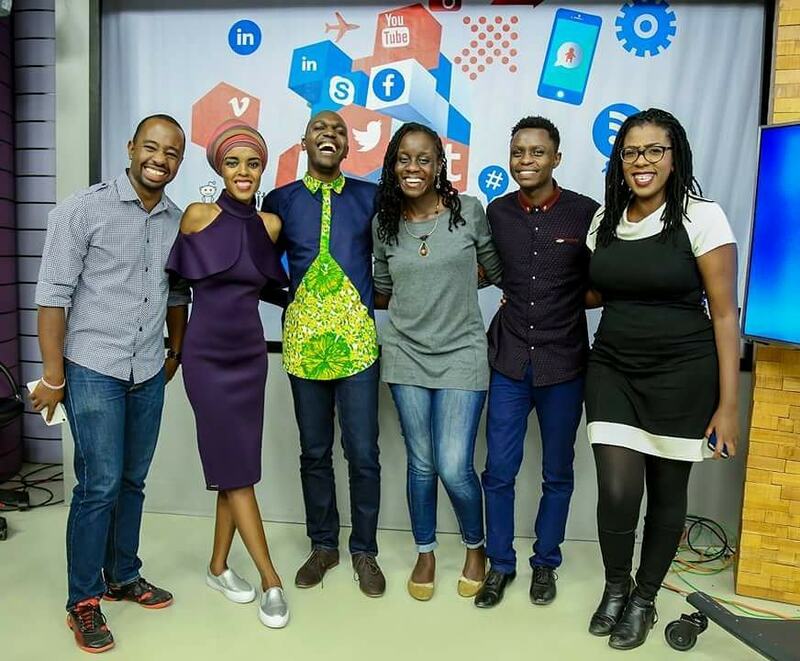 I gained an on air family in @larrymadowo @eddiebutita , @mamarthur @anitanderu @blessednjugush and @jahmbykoikai. This show has opened doors beyond my wildest dreams, and I’m walking through one of those doors now. I’m very excited about what the future holds and I will be sharing the next stage of my journey with you all as soon as I’m allowed to! Thank you all for your love and support and I hope you will join me for the next chapter! As always, 📷 by @festolang,” Ciru wrote.